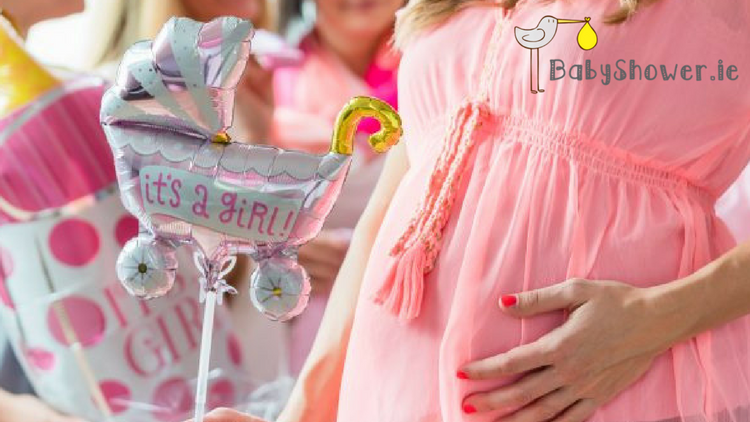 We love a fun Baby Shower game that get’s everyone at the shower involved. Not only are they a great ice breaker they are also sure to have everyone in fits of giggles and make for some great memories. You’re going to get that and more with the Bobbing for Dodies Baby Shower Game! Grab the a large plastic tub or bowl and fill it water. Place it somewhere in the kitchen that won’t get destroyed with water. Or if the weather is fine pop it outside. Then fill the bowl with the dodies. It’s then up to each guest to test their bobbing skills and see how may dodies they can get out of the bowl with their hands behind their back. We suggest buying a few little prizes and number them off with the dodies. Once you’re done you can wash and sterilize all the dodies. Wrap them in a box and give them to the mummy-to-be.